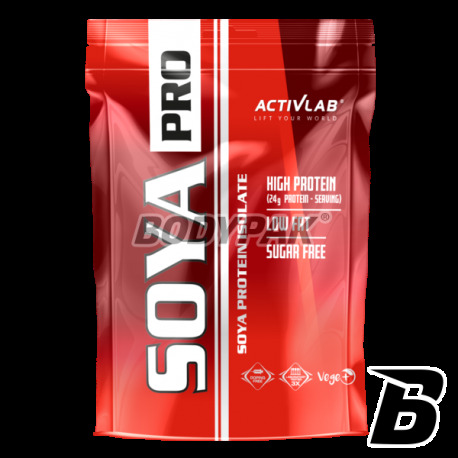 Among bodybuilders you can often meet with the statement that soy protein is less useful. It is a myth that soy proteins are incomplete because the amino acids are defective! Unlike the WPC soy isolate contains no harmful part of the population of milk lactose. 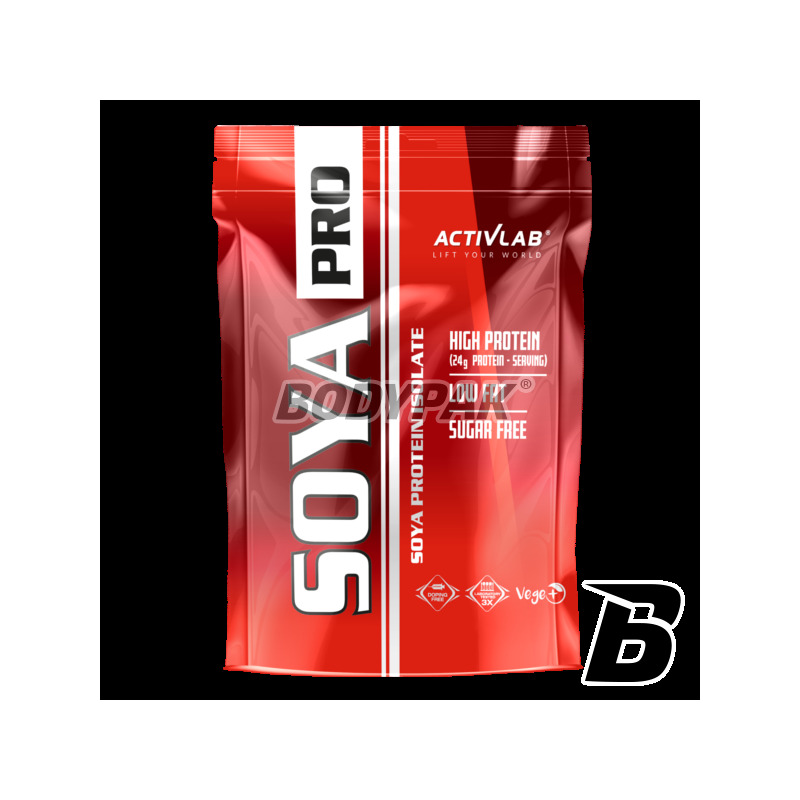 Activlab Soy Pro perfectly complements the diet with branched chain amino acids (BCAAs), glutamine and arginine. Without a doubt, this protein has the best value for money. This conditioner is recommended not only bodybuilders. It is perfect also as a dietary supplement during reduction! It was also shown that consuming soy protein helps to lower cholesterol and triglycerides in the blood.